More than thirty years of experience in the quality footwear industry. Gensi represents next-generation of Italian luxury shoes production with rich experience and signature Made in Italy standards of quality. We introduce shoe-making excellence to global market using perfect combination of handicraft traditions, modern technologies and top-quality materials. Gensi describes luxury shoe fashion blending authentic manufacturing, craftsmanship tradition, modern tendencies and technologies distinctive for Made in Italy products. As leading Italian luxury shoes manufacturer Genesis focuses on fresh needs of the market and highest quality standards to bring modern shoe-making to the new level. We keep unique features of local industry and evolve the philosophy of Italian luxury shoes – deluxe, limited, made of most precious materials and comfortable. Gensi makes high fashion men’s, women’s and children’s shoes for major local and international brands. 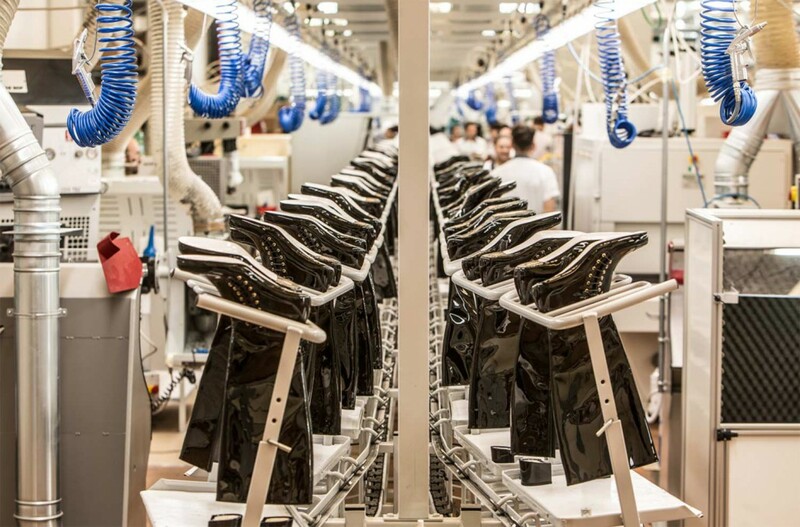 Revolutionizing market of Made in Italy luxury, Gensi manufactures about 3000 pairs a day. Constant growth of Italian luxury shoes production did not affect the devoted care and attention to product quality, high professional standards in customer relationships and respect for tradition. Fresh look on Italian luxury shoes is expressed in careful material selection, attention to details and bright ideas behind every shoe model. We pay particular attention to handicraft properties of our shoes to make our customer’s experience both emotional and comfortable. 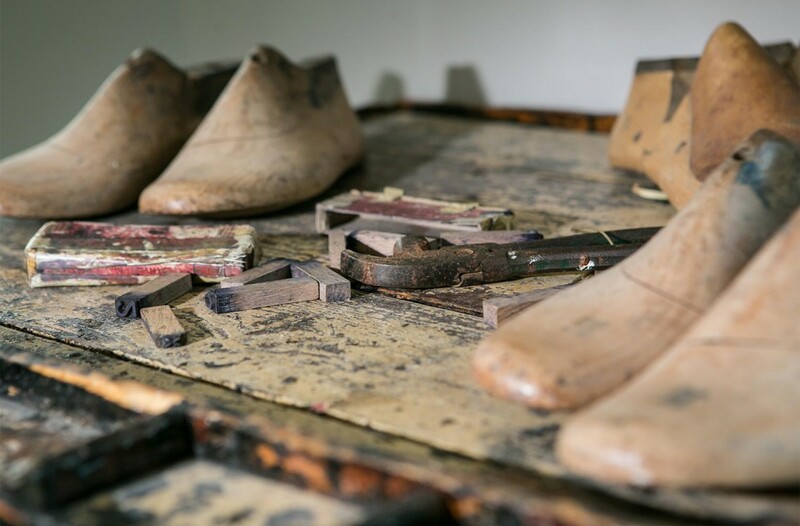 Authentic handicraft shoe-making, developed through the centuries by Italian artisans, is perfectly translated into luxury Italian men shoes forestalling modern requirements of footwear.